Firstly, this is just a matter of personal taste. 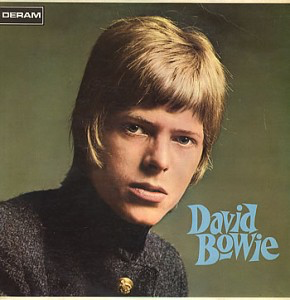 As the owner of everything David Bowie has released in various formats, obviously, I felt the "completist" need to own this amalgamation of David Bowie's first album and several other previously released and unreleased songs from his "pre-fame", pre "Space Oddity" era., mainly 1966-1969. Firstly, I have to say that the sound is absolutely FANTASTIC. excellent remastering throughout. Clear, sharp and certainly bassy enough to keep a bass addict like me happy. Secondly. The songs. Therein lies the problem. I simply cannot get into these odd, slightly childish, whimsical "lovable Cockney" ditties. I just find them silly and irritating. "Love You Till Tuesday" is passable, I suppose, but not much else. The "ironic" hit "The Laughing Gnome" is included of course, and I have to admit to a weakness for the singles's "B" Side, "The Gospel According To Tony Day". "Let Me Sleep Beside You" and "In The Heat Of The Morning” and the trippy “Karma Man” are acceptable and give a slight hint as to the glories that lay ahead, but not too much. 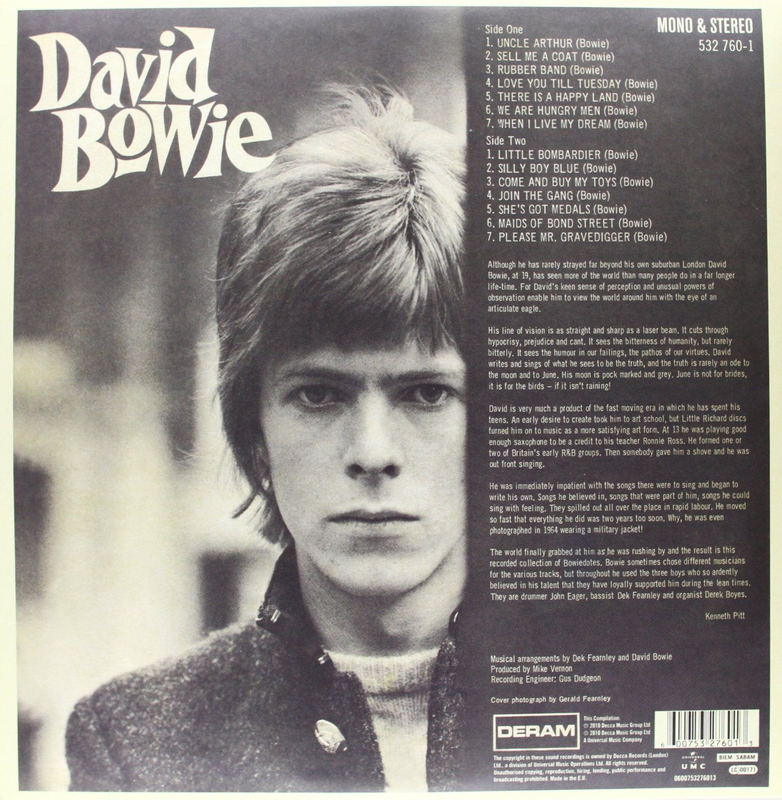 Listening to this material, it is almost incomprehensible to wonder upon just how David Bowie became, well, David Bowie.